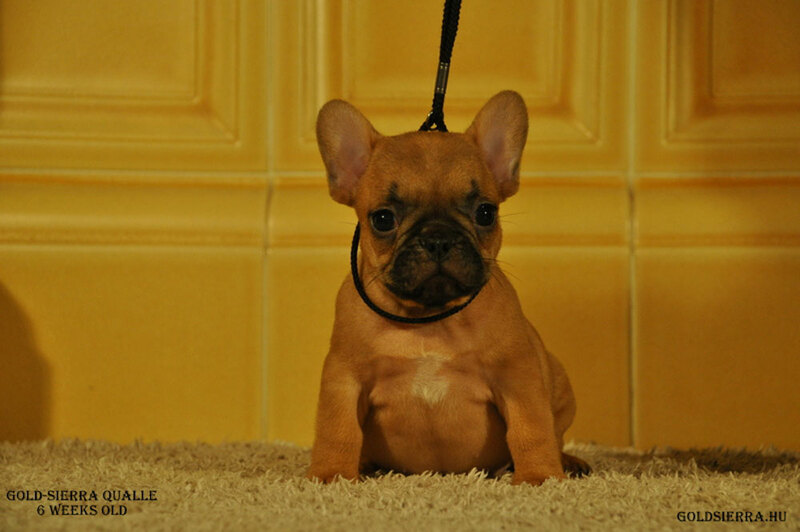 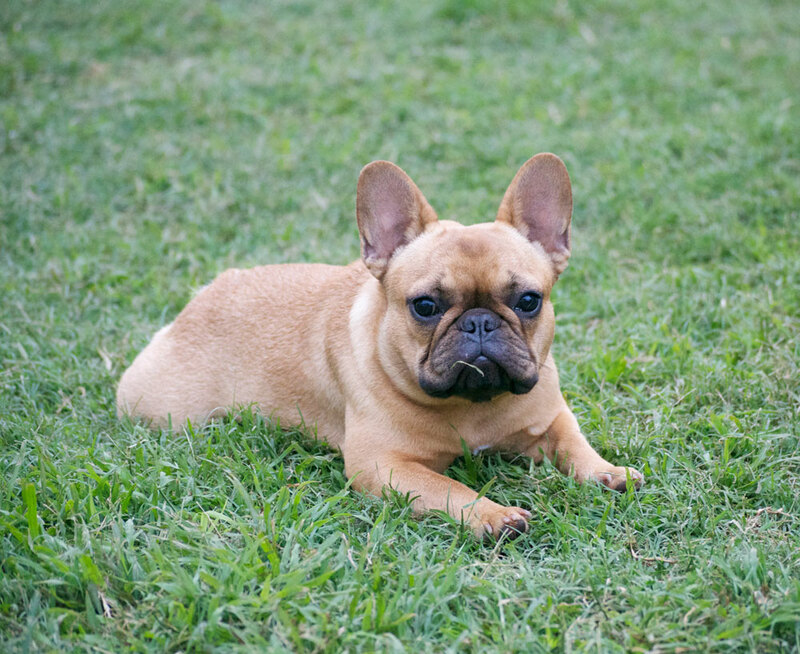 Katsja is a female imported French Bulldog from Maluko Kennels. 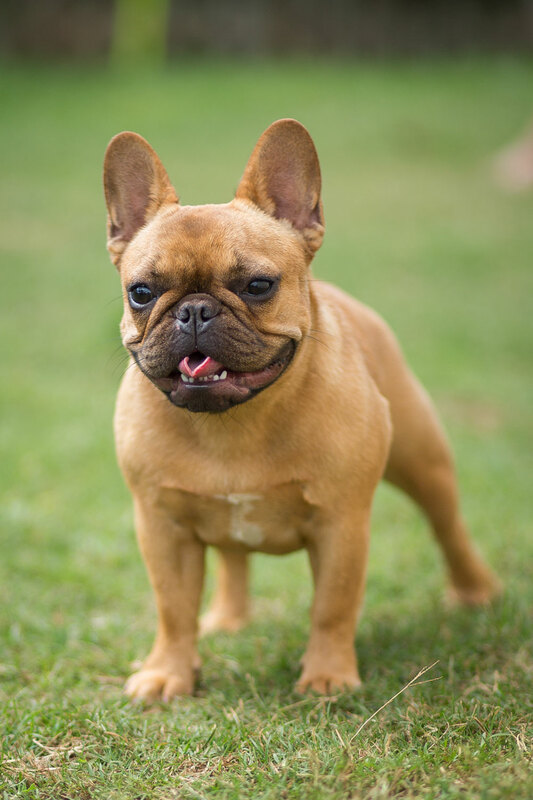 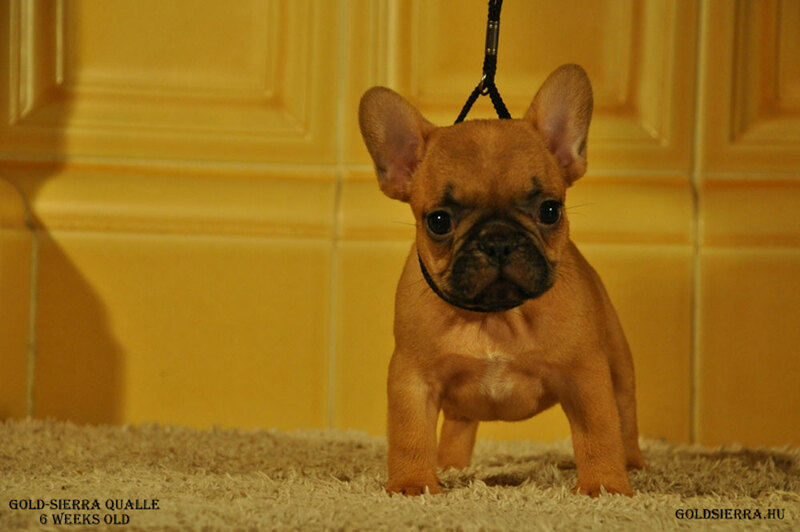 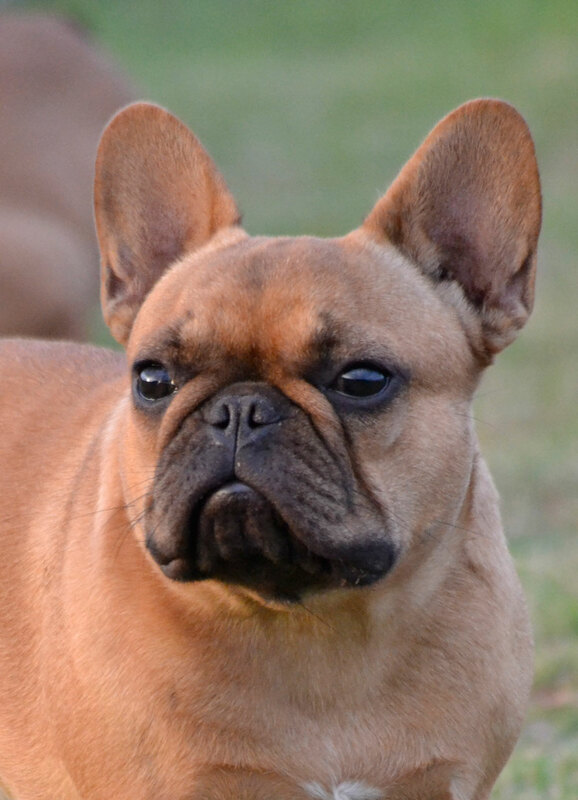 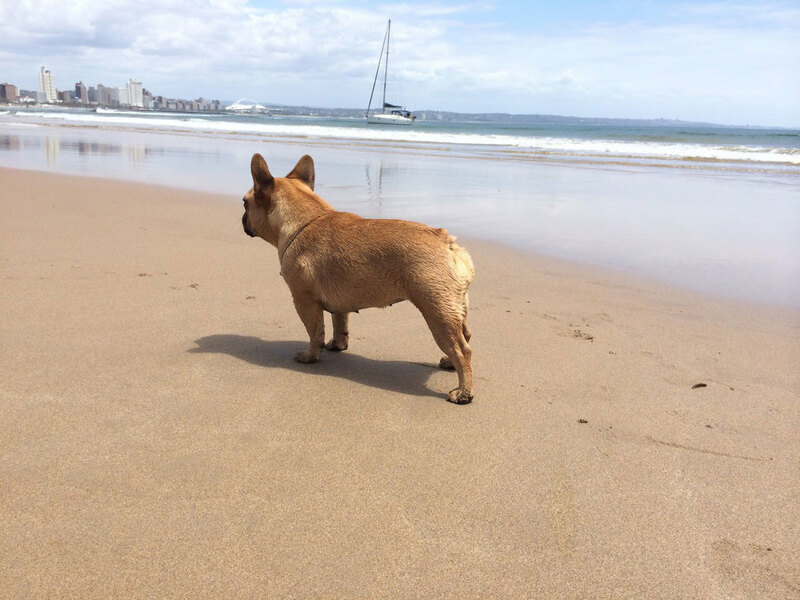 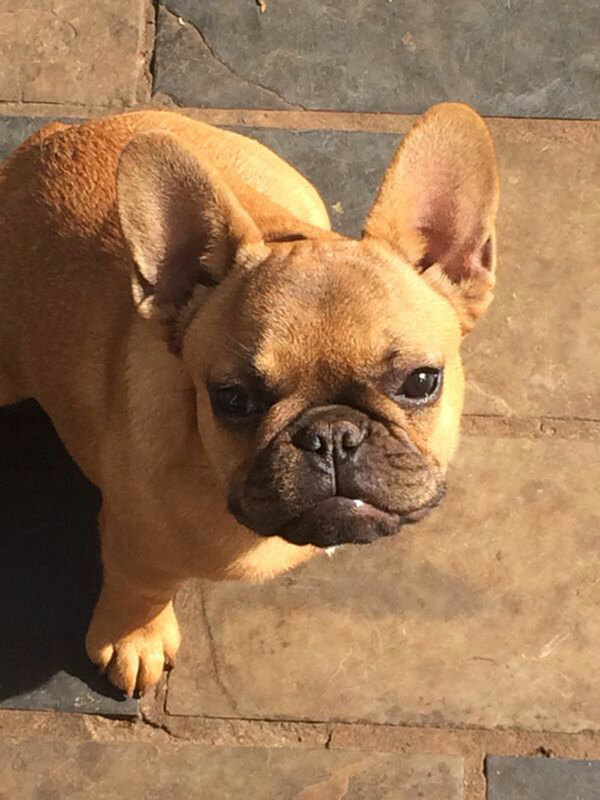 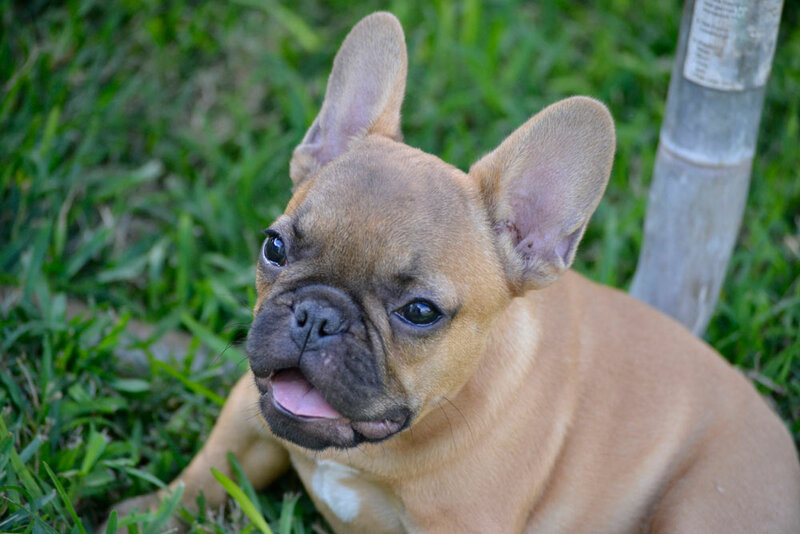 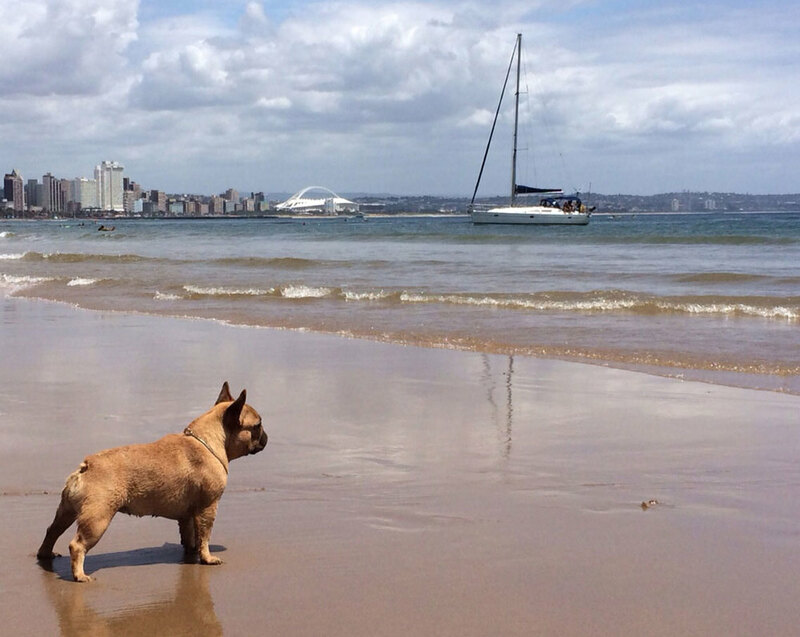 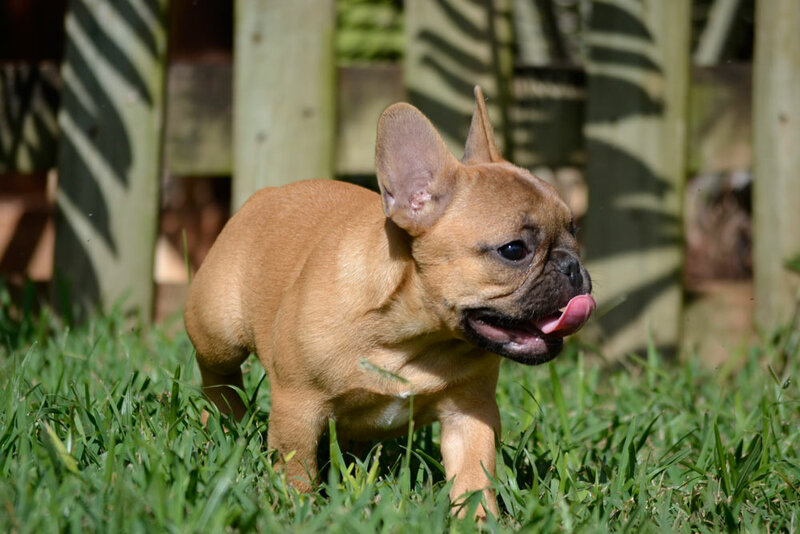 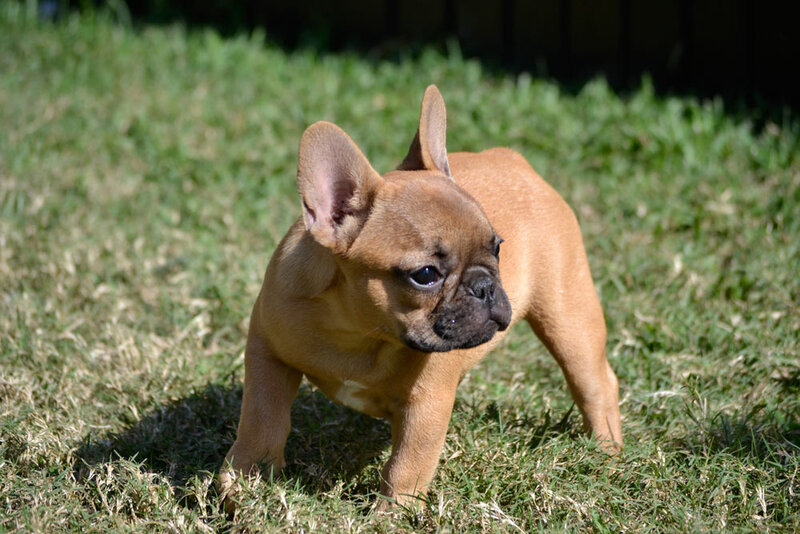 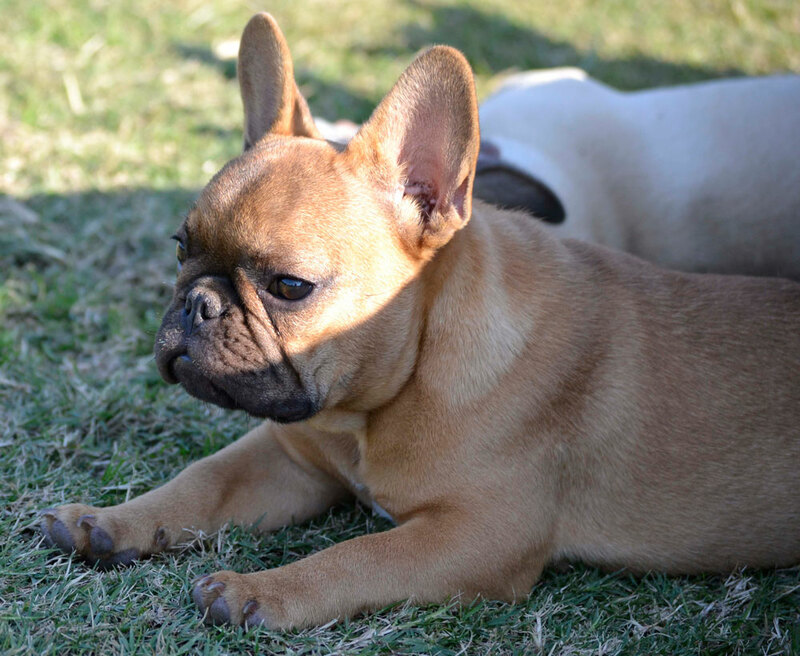 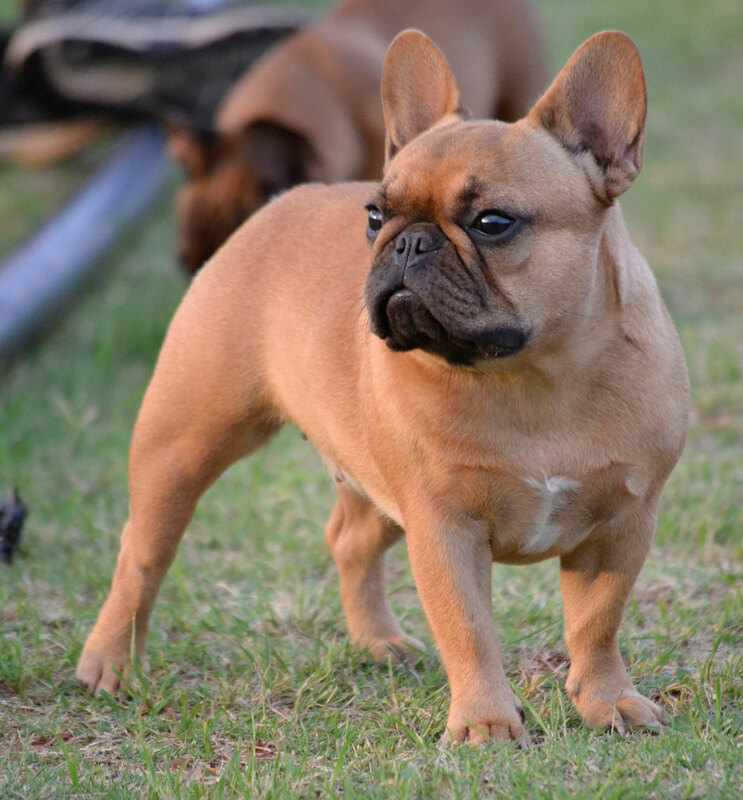 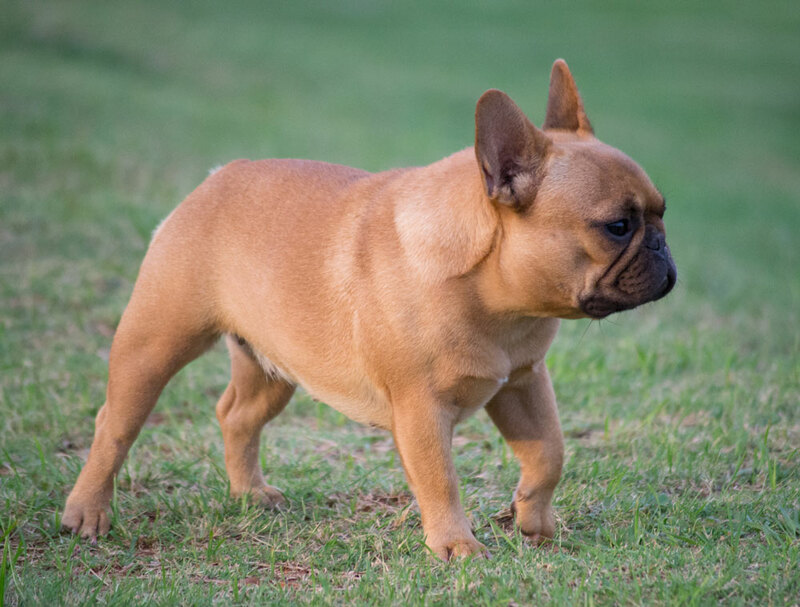 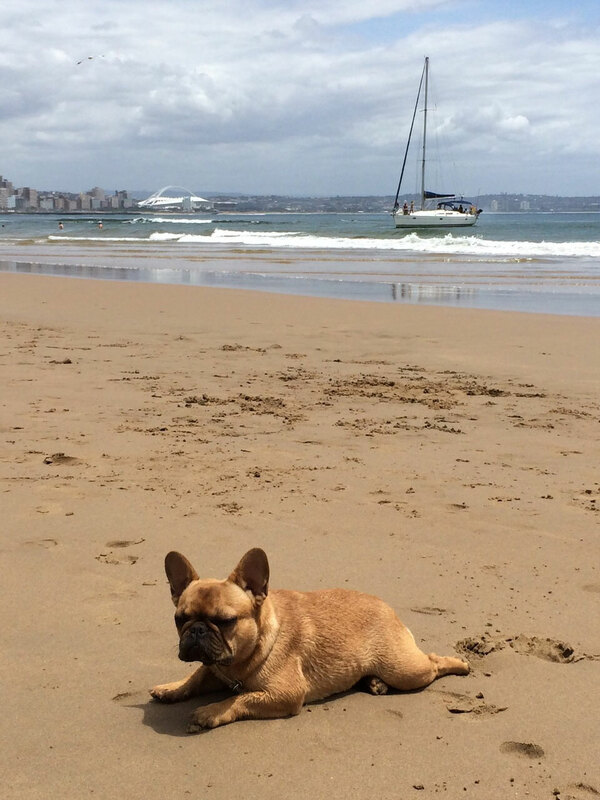 Katsja is part of the team of Maluko Kennels, French Bulldog breeders in Durban South Africa. 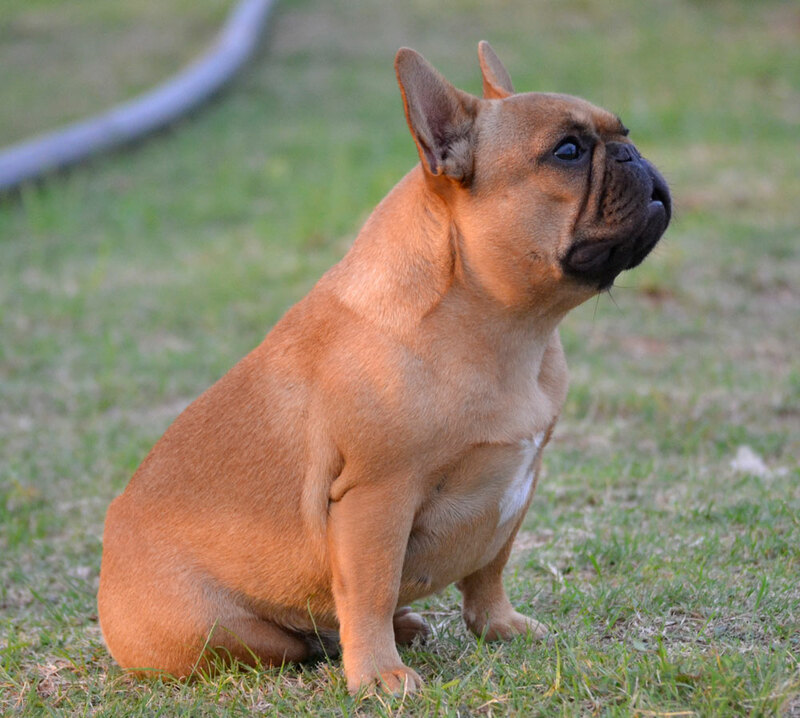 Gold-Sierra Qualle of Maluko "Katsja"
Click black text below to view individual pedigree profiles and pictures of bloodline.